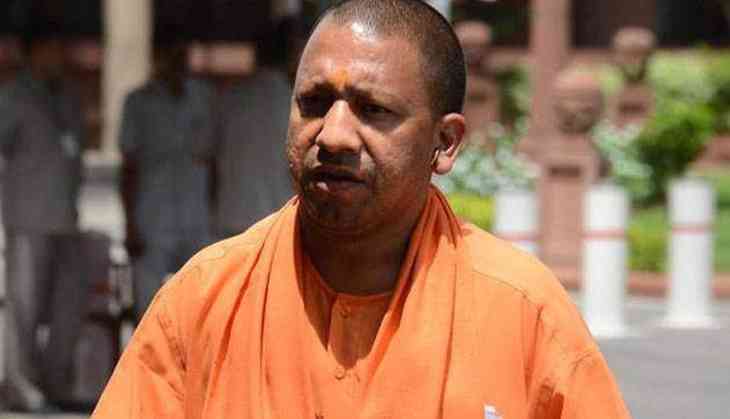 Disagreed from the By-polls result and irregularities in wheat purchase and distribution of food grains, Uttar Pradesh Chief Minister Yogi Adityanath suspended two top Indian Administrative Service or IAS officers in one go on Thursday. CM suspended the district magistrates of Fatehpur and Gonda. “DM Fatehpur Prashant Kumar and DM Gonda JB Singh have been suspended by the chief minister after he took serious note of irregularities,” an official spokesman said here. Press notes issued by the government's information department said the Fatehpur district magistrate was being suspended because of grave irregularities in the purchase of wheat grain from farmers. “In Fatehpur, irregularities were found in the wheat purchase. Fixing responsibility at senior level, the chief minister has ordered the suspension of the DM. On May 31, during an inspection by the food department, no wheat purchase was found from May 13 till date and there was no reason mentioned for it,” he said. The Uttar Pradesh government has not detailed specific charges against the officers. "It is my opinion. Corruption is on the rise and that is the only reason...People are working with their own mind. The Chief Minister should work harder and look into this. They must, otherwise, it won't work," Shyam Prakash had said. Besides the District Magistrate, district supply officer Rajiv Kumar and district food marketing officer Ajay Vikram Singh have also been suspended and orders have been issued to register FIR in the entire matter, the spokesman added. After losing in by-polls, including in his home Gorakhpur, Chief Minister Adityanath has been touring various districts of the state and holding review meetings with officials, reports.